BABY IT'S COOL INSIDE...and we are not just talking about the A/C! DARE TO COMPARE the gorgeous upgrades in this home to ANY other home in the price range, and discover THE ABSOLUTE BEST VALUE YOU CAN FIND. 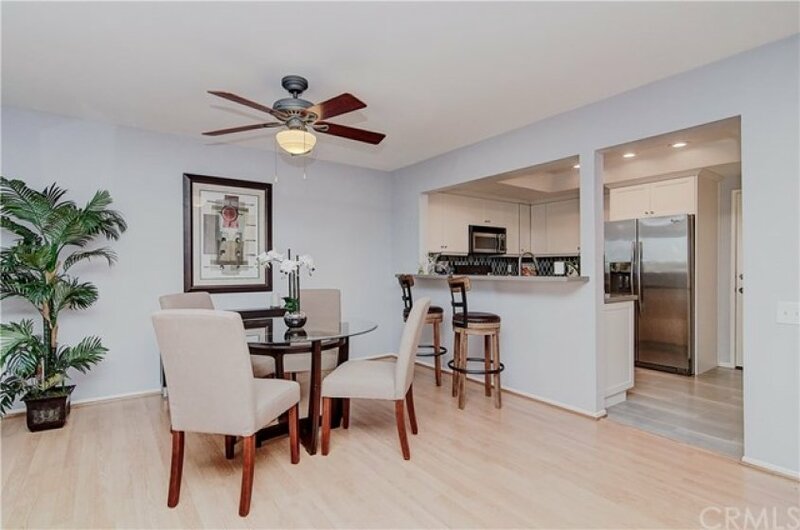 The cool factor continues with the $40,000 KITCHEN REMODEL with beautiful custom cabinetry, quartz counters, stainless appliances, and huge pantry space...no Home Depot or IKEA cabinets here. 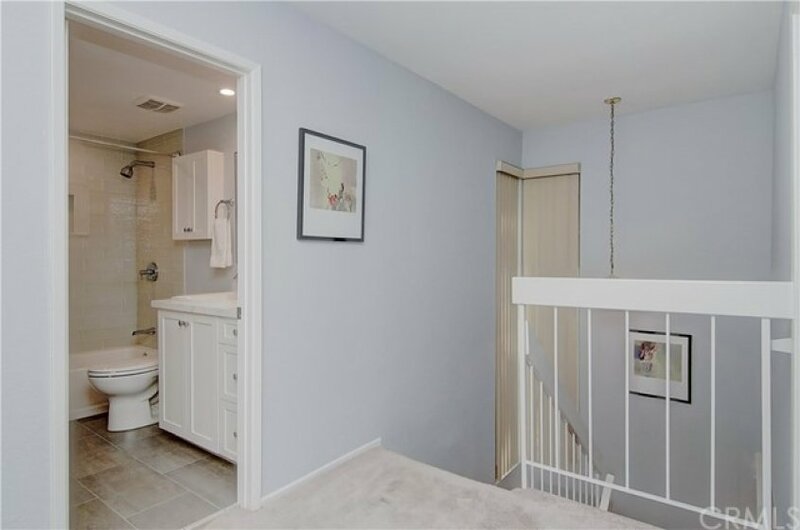 A $30,000 remodel of THREE DESIGNER BATHROOMS, includes a five star quality master spa bath with dual sinks, huge shower with seat and GIANT WALK-IN CLOSET. 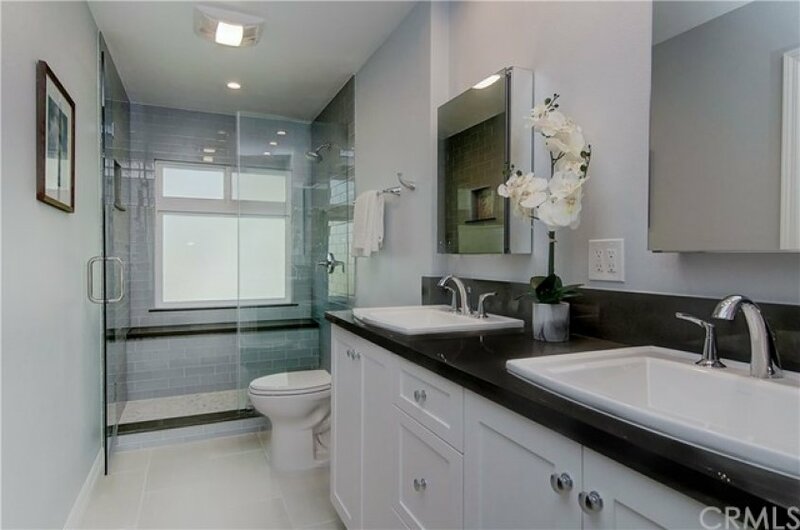 Additional bath features include quartz counters, custom tile details and HIGH EFFICIENT WATER SAVING FIXTURES. Thousands more were spent on dual pane windows, upgraded HVAC system, retextured ceilings and easy care flooring. 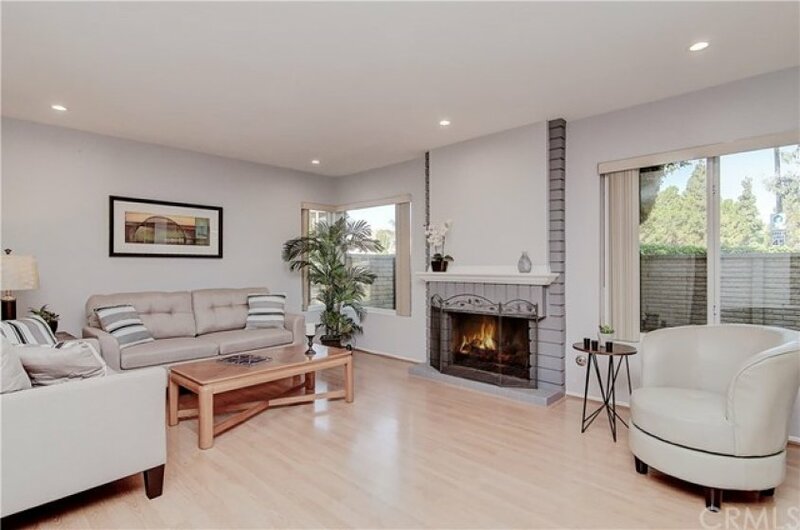 This contemporary OPEN CONCEPT FLOOR PLAN is perfect for today's lifestyle, with large living and dining space, fireplace and breakfast bar for quick meals or hanging out with the chef. BIG PRIVATE PATIO is perfect for relaxing or dining alfresco...or get your grass fix in lovely greenbelt, just through the back gate. Loads of storage everywhere inside, plus OVERSIZE TWO CAR GARAGE, and HUGE DRIVEWAY...larger than most detached homes. Small, upscale neighborhood has mature trees and meandering walkways...perfect for evening walks. The current owners have enjoyed living and raising their kids here...now this beautiful home is ready for the next chapter of YOUR life. Lot Size 2,212 sq. ft.